The Highway Patrol said a 45-year-old Olathe, Kansas resident was injured in an accident in Johnson County Tuesday. The Highway Patrol reported investigating the crash on 50 Highway around 8:55 a.m. Friday. A driver fled on foot after a crash in Johnson County. 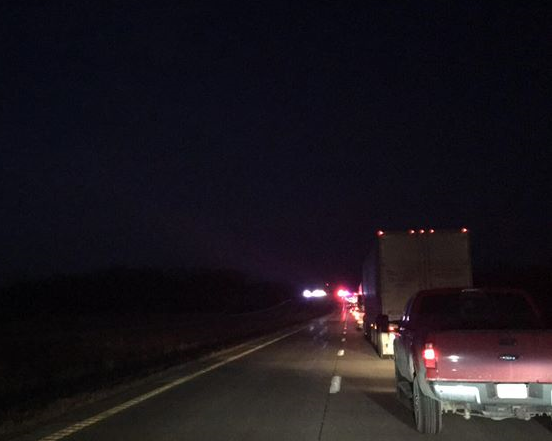 Troopers are looking for a hit and run driver after a crash in Johnson County yesterday. 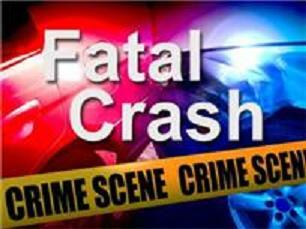 An elderly driver has died of injuries sustained in a Johnson County collision. A collision in Johnson County late Saturday afternoon, has cost an elderly Kingsville driver her life.